(1) Lake Pukaki, South Island. (2) Abel Tasman National Park, South Island. 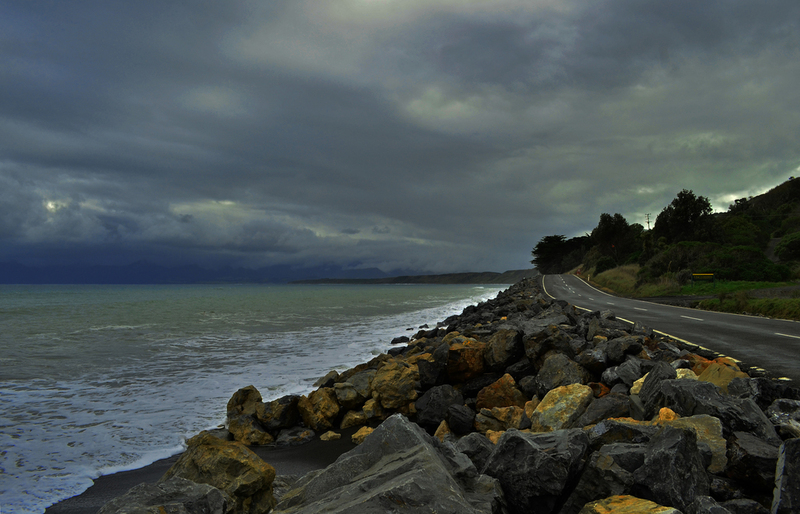 Road to Cape Palliser, North Island. Milford Sound Waterfall, South Island. Cape Palliser Coast, North Island. The Views of Lake Pukaki. 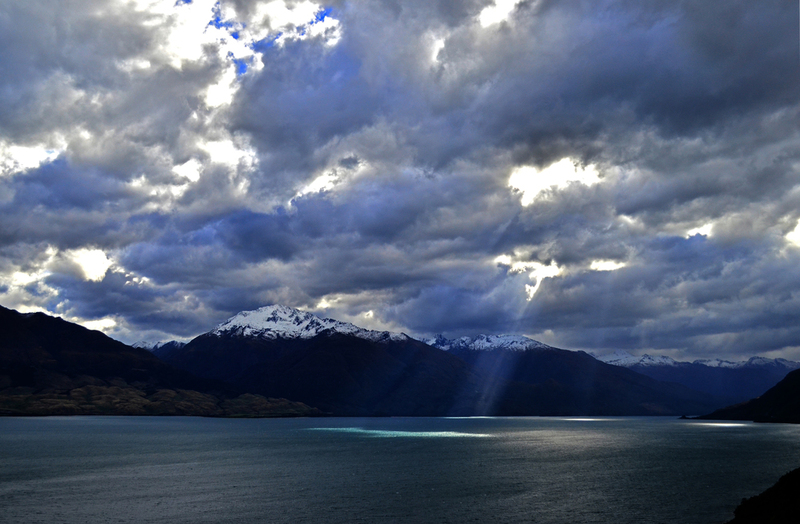 Sun Beams Over Lake Wanaka, South Island. Reflections from New Zealand, South Island. Shots of the Cape Palliser Lighthouse, North Island. Milky Way from Lake Tekapo, South Island. Views of Lake Wanaka, South Island. Artists Pallete, Wai-O-Tapu, North Island. Camping Under the Stars, South Island. Baby Sea Lion, North Island. Lush Rainforest Streams, South Island. Peaking Through the Clouds, South Island. Church of the Good Shepherd, South Island.